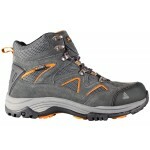 Regatta’s Trailbreaker Mid VXT is a modern mid boot designed on the traditional trail walking/hiking boot. 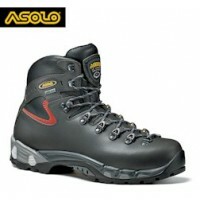 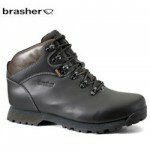 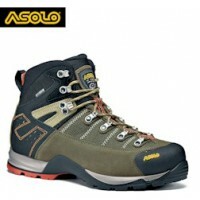 Constructed with a PU Nubuck breathable mesh upper, with an Isotex waterproof internal membrane. 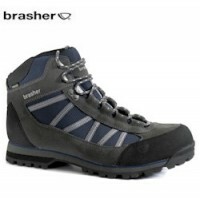 There are rubberised bumpers to the heel and toe area for added protection and a Vibram® performance outsole, these boots are perfect for outdoor adventures. 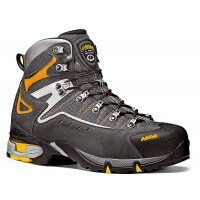 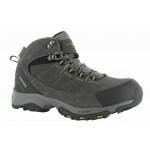 Regatta Trailbreaker Mid VXT Men’s Walking Boots.